Jeffrey Maisy from Quebec is the first person in the world who has been sentenced by the use of this new gadget. 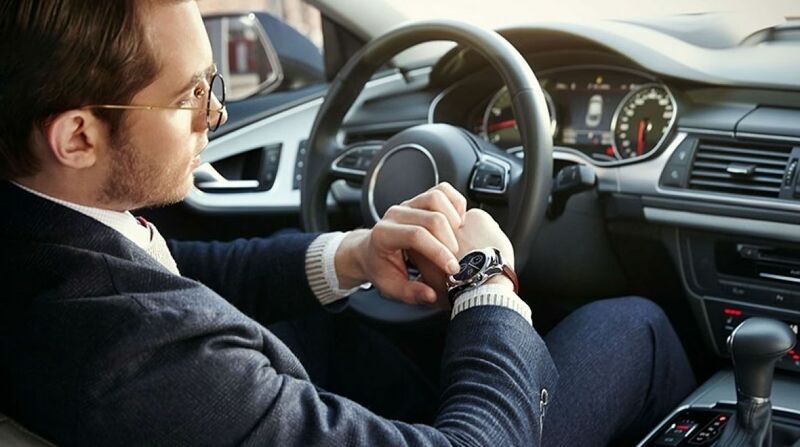 The use of smart watches while driving is treated the same as the use of mobile phones. Maisy was forced to pay a $ 120 penalty after a police officer noticed that he was changing the song while he was listening on his iphone. “My iPhone was connected to the audio system in the car so that’s how I played the music. When the police officer approached, I was very confused, “said Maisy. However, Maisy’s plans to appeal.